Celebrity is an All American Selection winner with red fruit that is crack-resistant. It has a great flavor and is a good producer on determinate plants. Celebrity tomatoes grow anywhere from 7 ounces to 10 ounces. Outstanding Features: Resistant to Alternaria, Fusarium Race 1 and 2, Verticillium, Root Knot Nematodes, and Tobacco Mosaic Virus. 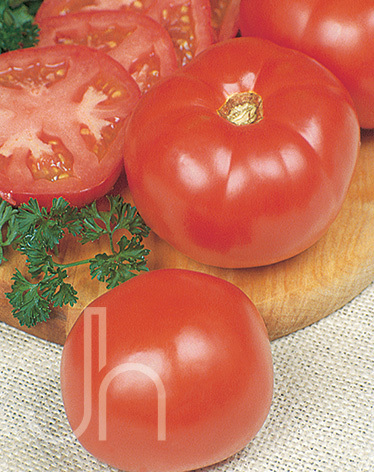 Click here to buy Celebrity Tomatoes direct from www.buygardenvegetables.com.